On Saturday morning, police found a partially burnt body of a woman from a narrow street in Khirajabad Goan area of south Delhi, Deputy Commissioner of Police Romil Baaniya said. 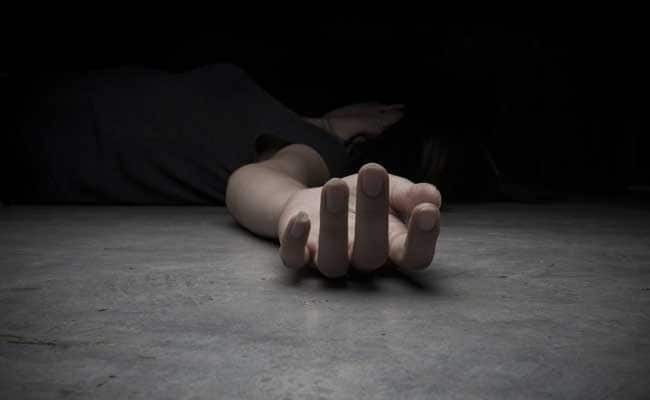 New Delhi: A woman was strangulated to death after she refused marriage and her body burnt to conceal the crime, police said on Saturday, adding one person has been arrested in connection with the incident. The deceased was identified as Mithu Das, 26, from West Bengal and later on the day, the accused Sarat Das, 43, from the state, was arrested. On his interrogation it was found that he had, on Friday night, strangulated Mithu to death after she refused to marry his brother-in-law, despite the duo being in a relationship, Mr Baaniya said. Mithu who worked as a domestic help, had gone to meet family of the accused, on Friday. She had dinner with them but later an argument broke out between her and Sarat and in a fit of rage he strangulated her, Mr Baaniya said. Later, Sarat wrapped the body in a bed sheet and dumped it on a desolated street. He then poured petrol over the body and set it ablaze to make it difficult for identification. Police said that CCTV footage helped them to nab the accused.